Food safe, microwave safe. Will do fine in dishwasher, but handwash is preferred. 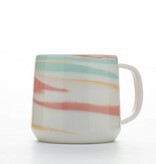 This pastel mixed colored mug adds a bright flair to any table. 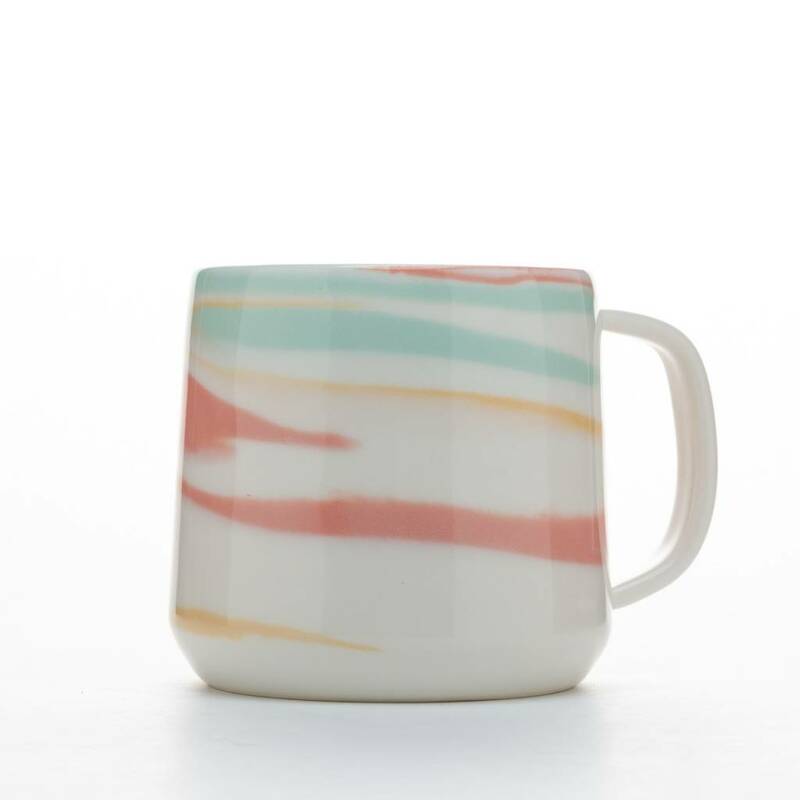 Due to the handmade nature of this work, no piece is exactly alike and the item you receive will differ slightly from pictured.